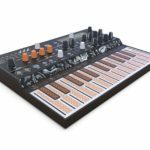 Elektron Analog Heat MK2 has been dubbed both an enhancer and a destroyer by the Swedish synthesizer manufacturers. 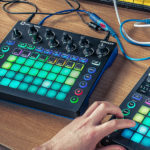 Elektron are most known for their synthesizers and drum machines, they certainly stepped out of their comfort zone with the original effects processor and the result was magical. The Elektron Analog Heat’s engine is built around seven main components; the analog character engine allows you to dial various styles of processing from the tamer “Enhancement” to the more edgy distortions. The multimode analog filter features seven selectable curves, and the analog EQ features low and high parameters. Furthermore there is a comprehensive modulation matrix featuring an envelope follower and various other sources such as the integrated LFO or even external signals. 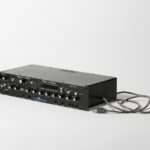 The output section features a parallel processing circuitry, and an integrated USB audio and MIDI interface. 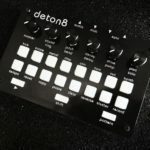 Elektron even offer software to setup up patches and create patch libraries via the USB connection. What’s different in the new version? The major differences between the Elektron Analog Heat MK2 and the MK1 are the new screen. It offers a vast improvement in being able to quickly see what is happening internally. 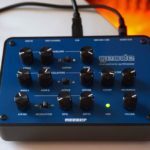 It gives you live feedback over LFO and envelope shapes, along with VU meters and various other elements that make creating patches a bit easier. The sound circuitry and components are the same in the Elektron Analog Heat MK2, the only difference that Elektron have introduced is the ability to turn a mono signal into a stereo signal. 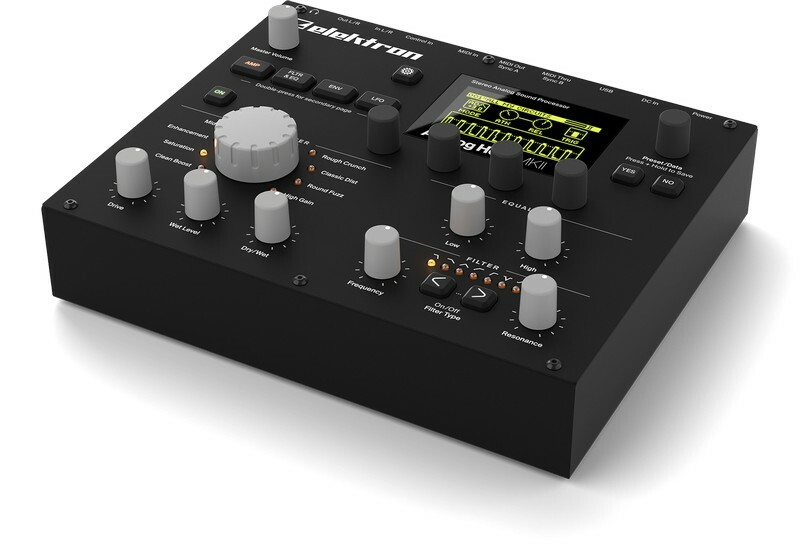 The new Elektron Analog Heat MK2 is not cheap, it’s retailing for USD $799 (Around R11k excl. cuties) however it is a high-end analog processor, so it’s bound to have a hefty price tag. Check out the Elektron website for more details.